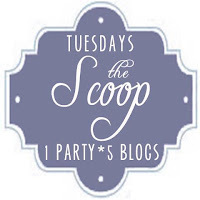 Crafty Texas Girls: The Scoop Link Party #62 with "Fresh Eggs Daily"
it automatically shows up on 5 amazing blogs! 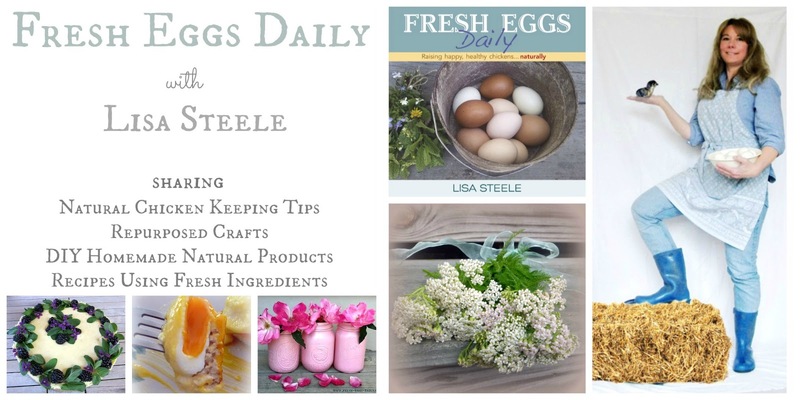 And now I'd like to introduce our guest host this week, Lisa Steele from "Fresh Eggs Daily"! 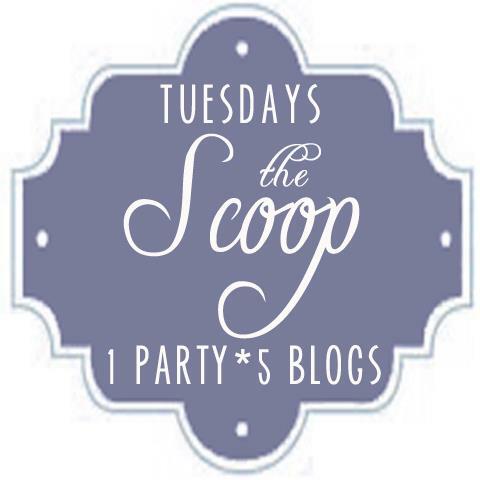 I have been a huge fan of these four blogs for some time now so I was thrilled to be invited to guest host this week's The Scoop party! 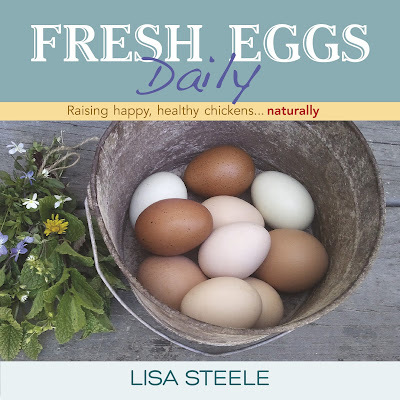 I blog about raising chickens and ducks over at Fresh Eggs Daily, and also share information and photos on my Facebook page Fresh Eggs Daily , which is the largest natural chicken keeping page on Facebook. 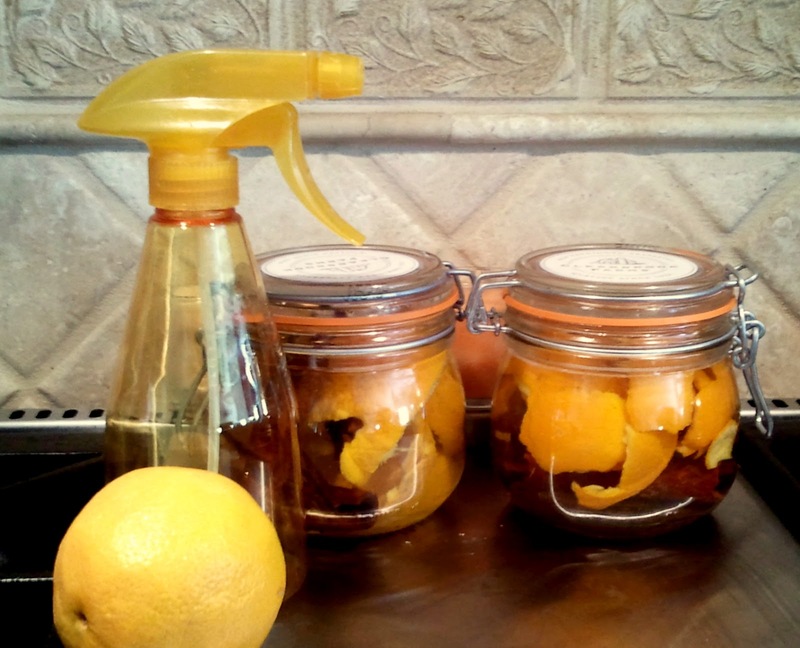 I indulge my other passions as well on my blog which include re purposing vintage or farm items, crafting, DIY projects, making natural household products and baking using our fresh eggs. 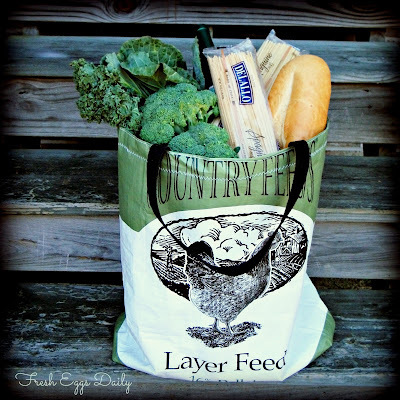 One of my most popular features is my weekly Saturday evening A Week in Farm Photos where I share my favorite photos from the previous week. 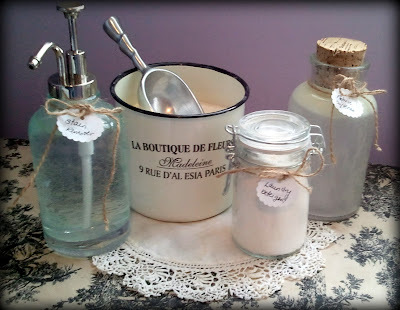 I am active on Pinterest, Twitter, and YouTube and sell vintage and farm-themed goods in my Etsy shop. 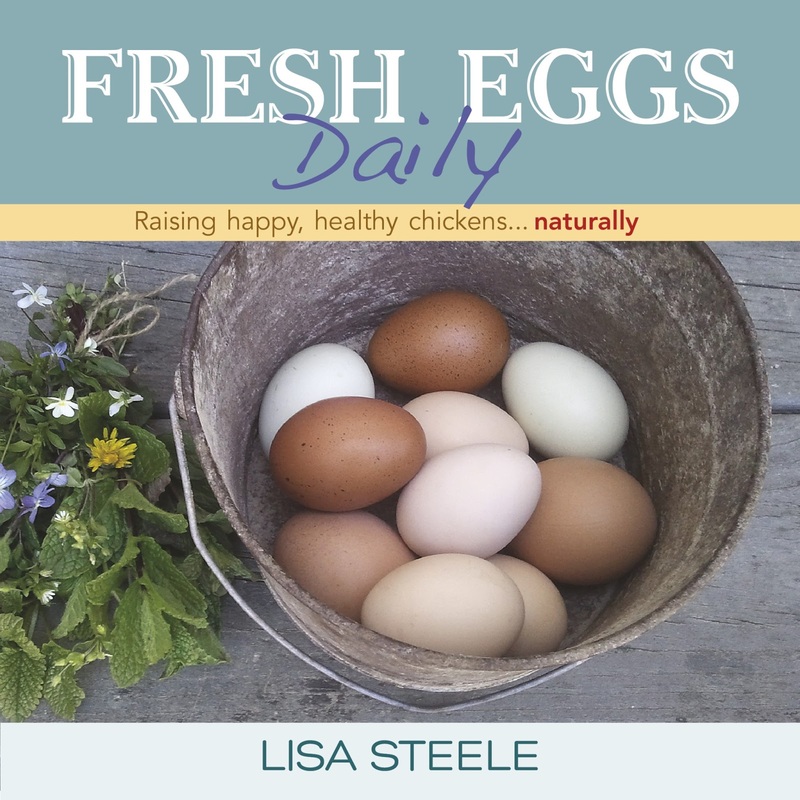 I am also very excited to report that I am working diligently on my first book on natural chicken keeping that is due out this coming fall from St. Lynn's Press. 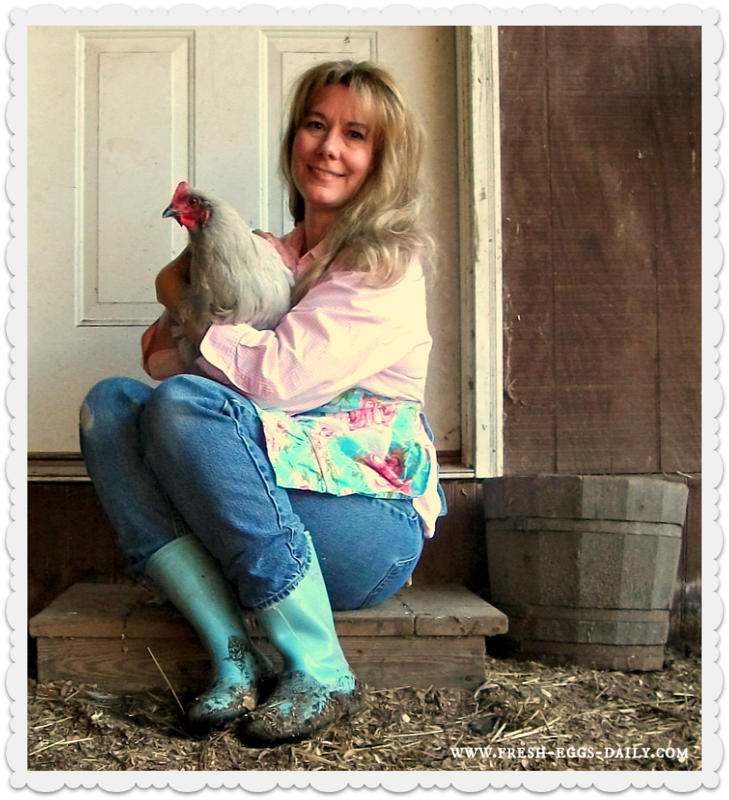 So whether you raise chickens, are thinking about raising chickens or just love the farm life, stop by and say hi sometime! Thanks Lisa! It's great to see that the old timey way of life, living off of the land and raising your own fresh food, is still alive and well. In a world that is becoming more and more commercialized and disconnected from nature and self reliance it's refreshing to meet ladies like you who carry on the farm traditions. And now a here are a few of the posts that dazzled at our party last week. Ya'll remember to link back now! That way I can feature you at the next party and show you off. 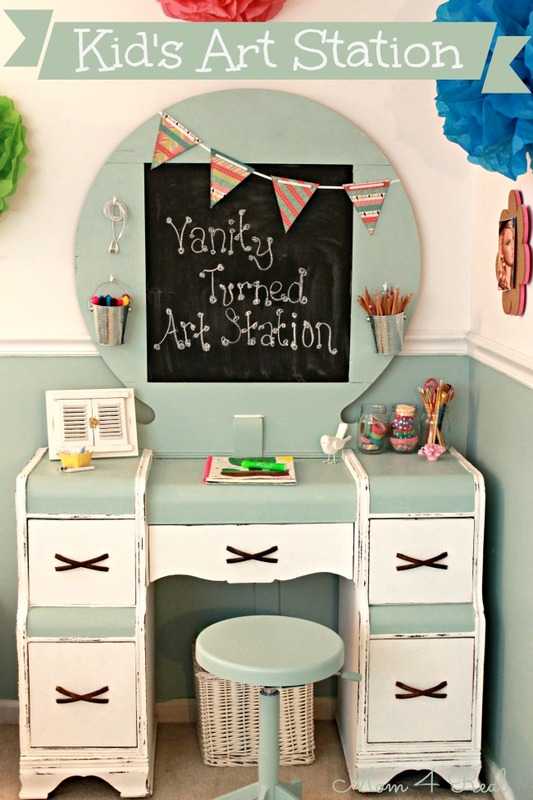 Jessica, at Mom4Real turned this tired old vanity into an absolutely AmAziNg kids art station! 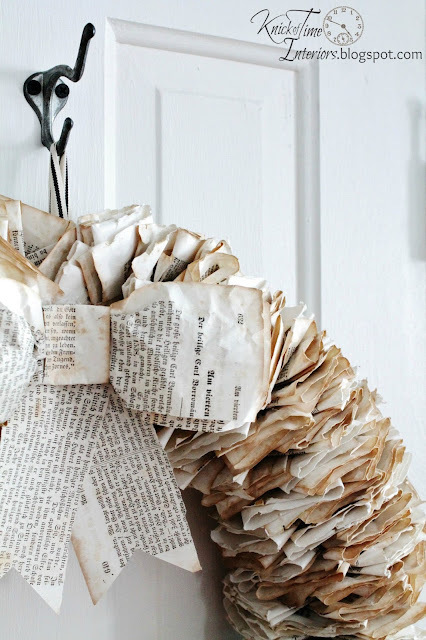 Angie, over at Knick of Time, added some unique twists to her book page wreaths. 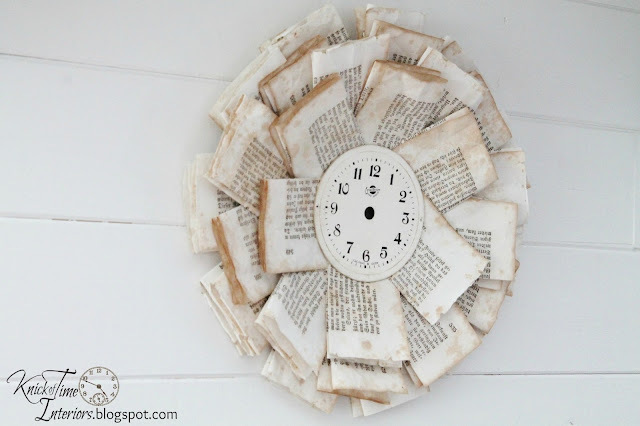 Love the old pages written in German! And how cute is this dresser by Picked and Painted?! Go check out how it looked before she transformed it! 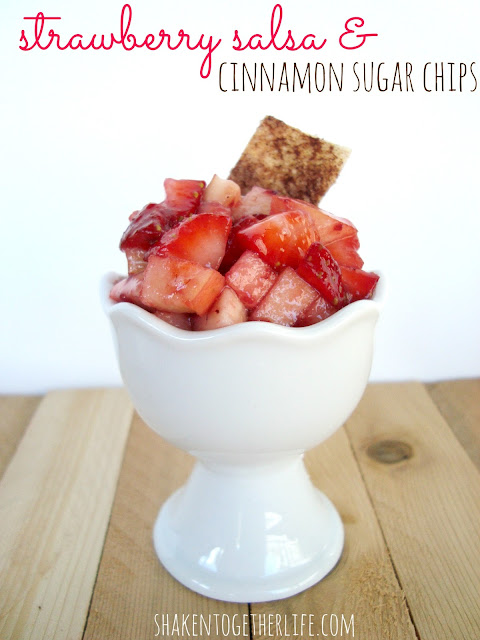 Link up on my blog, and your post shows up on 5 blogs! * Be sure to include THE SCOOP Button or text link to in your linked post. Mandatory to be featured!! Thanks for hosting, hope you have a fabulous spring week Samantha! Thank you so much for hosting...have a great week! Thanks so much for hosting us today, Samantha. Hope you're doing well! 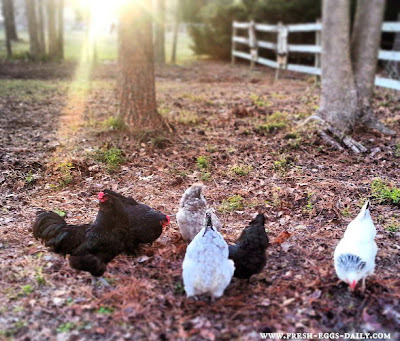 Since we have chickens and ducks I'm happy to find other bloggers to read about and see how they do things with their birds. I'm going over to visit.